BIM utilization has been growing exponentially across the construction industry. However, one of the challenges many companies are faced with is expanding the use and benefits of BIM data beyond the BIM/VDC department. Assemble’s ability to empower all stakeholders – regardless of BIM experience – to access and analyze the model data for different workflows has been a tremendous help in overcoming these challenges. P. Agnes, a leading Philadelphia based construction manager will share how Assemble is helping them establish BIM processes to realize the full benefits of the model throughout the entire construction lifecycle. 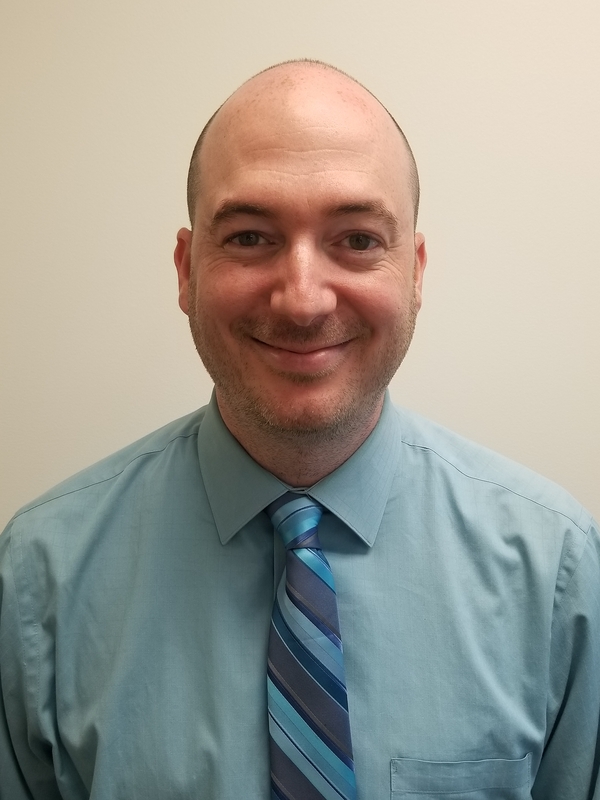 Matt DeBasio, Project Estimator at P. Agnes will show means of leveraging the model data to address challenges during pre-construction, and for downstream use by the project team. 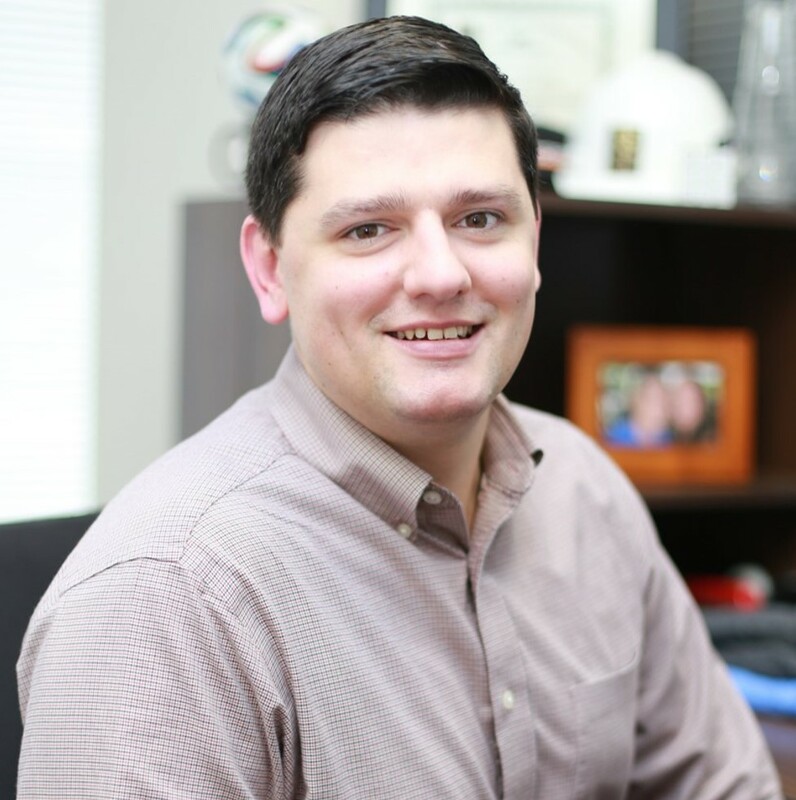 As an Estimator, Matt DeBasio is responsible for providing construction estimates and budgets for P. Agnes projects. He conducts an extensive project survey based on all existing project documents, site visits, A&E sessions and client meetings. Matt has an extensive background in information technologies and has years of hands-on experience in construction estimating. He has demonstrated proficiency in conceptual cost preparation, lump sum bidding, final budget preparation, completing pre-construction for negotiated GMP projects, life cycle cost analysis, value engineering and constructability review analysis. He interfaces with the entire project team during each phase of the project’s progress to ensure that costs are within the budget parameters and that quality standards are achieved. Tim Kelly is the Senior Product Manager at Autodesk Tim has a wealth of experience within the construction industry, having spent the last 9 years innovating with BIM in design and construction from the general contractor and construction management perspective. Tim earned his BS in Construction Science from Texas A&M University and served as Sr. Manager of Technical Services at Satterfield & Pontikes Construction prior to joining Assemble Systems and Autodesk to further automate the construction industry.